Lt. 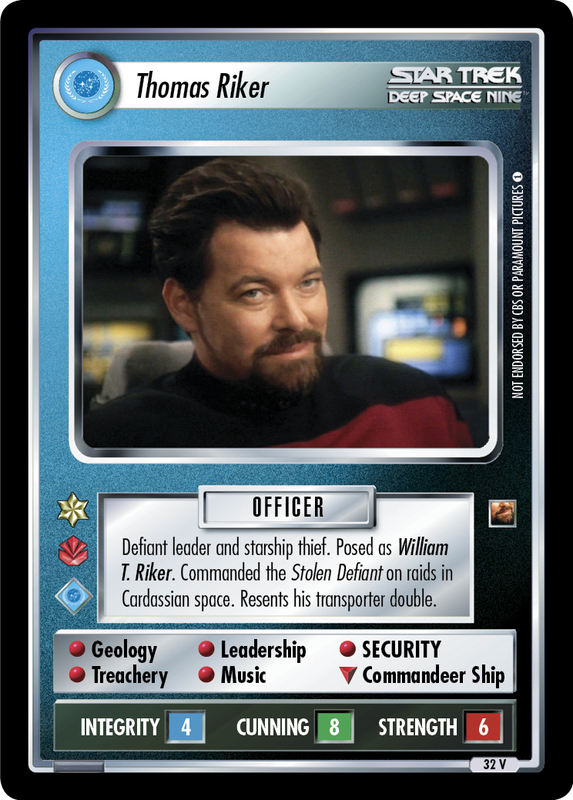 Commander Thomas Riker is William Riker's double. Created during a transporter accident in 2361. Image Source: The Next Generation: "Second Chances"